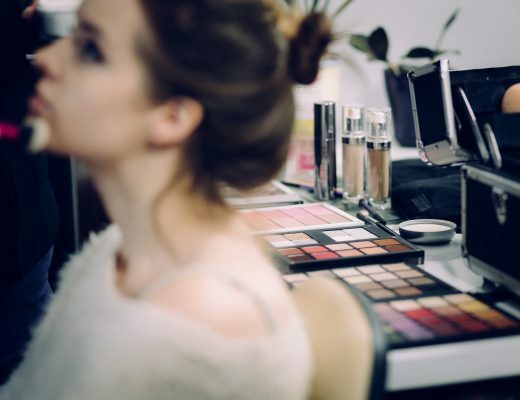 Lip gloss just might be one of my all-time favorite beauty products. I have several different kinds and shades, yet I can never have enough. Sephora carries my favorite beauty products and they have the absolute best lip gloss selection. 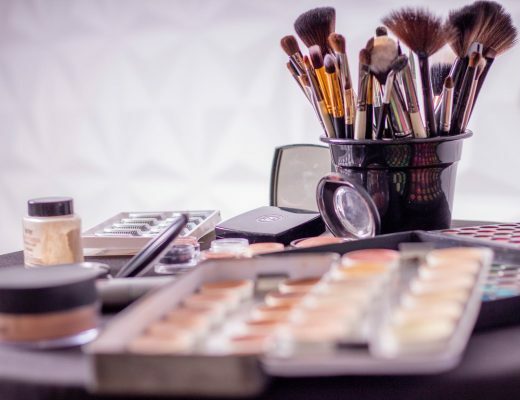 These beauty products are pretty inexpensive, come in a variety of shades and make for really great stocking stuffers. I received a sample of this lip gloss not long ago because Sephora is awesome and always hands out samples of their beauty products. I fell in love instantly and recently purchased the full size tube. I love the beauty products from Urban Decay and this lip gloss comes in a shade called Lovechild (a subtle rose pink) that I can’t get enough of. 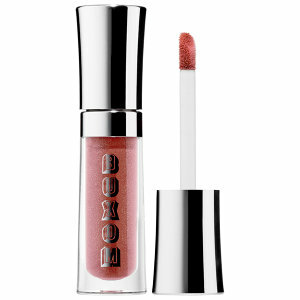 It is a really pretty shiny gloss what is also nourishing, so it is like a gloss and lip balm in one. 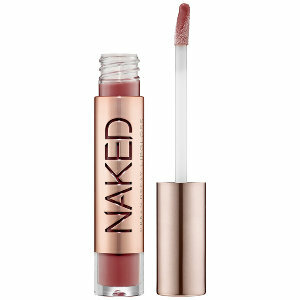 Urban Decay always uses the best ingredients in their beauty products and the lip gloss includes vitamins A, C and E, shea butter, rosehip seed oil and avocado oil. 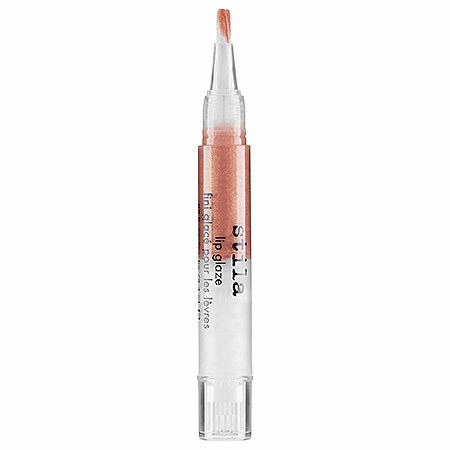 I always love Stila’s beauty products and I have been using their lip glaze for many years. The brand is always coming out with different types of kits that features their beauty products and all of the lip gloss colors I have gotten have been amazing, even if it was a shade I didn’t think I would wear often. The click pen is fun to use and they are full of bright colors that go on smooth and smell delicious. I really like their sparkly shades and the high shine color seems to last a long time. Buxom is another brand that has beauty products I am always satisfied with. They have an insane amount of colors to choose from in their Full-On Lip Polish and the long lasting, shimmering gloss tingles when it goes on because it helps plums up your lips. Buxon’s beauty products are made with great ingredients and the lip polish contains Vitamins A & E and leaves lips feeling refreshing and looking voluptuous. 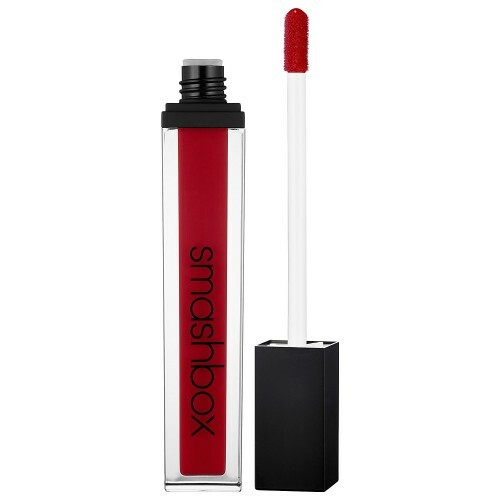 The Be Legendary Lip Gloss by Smashbox is one of the brand’s very best beauty products. The lightweight gloss comes in a variety of vibrant shades and the greatest thing about this lip gloss is it doesn’t leave lips feeling sticky. It is made with a hydrating base that doesn’t contain heavy binders that usually leave lips gooey sticky. But with a glossy and moisturizing finish, it still lasts a longtime and is extremely comfortable to wear. Feature image courtesy of stylecraze.com.